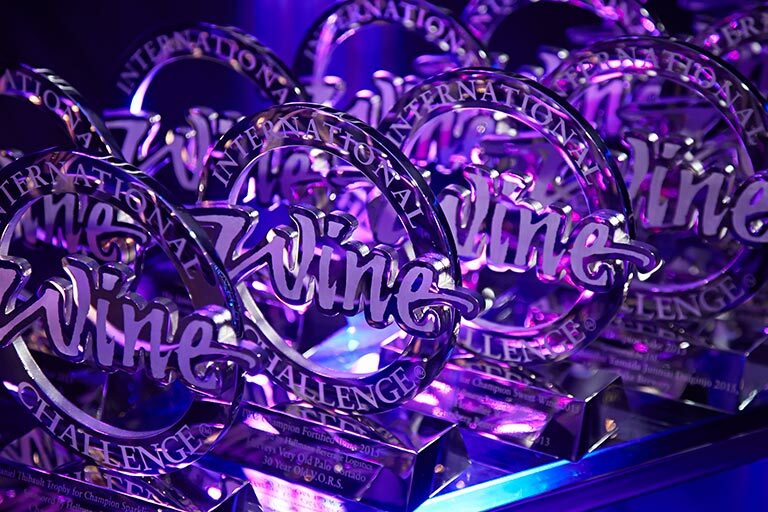 The International Wine Challenge (IWC) in partnership with The Sake Samurai Association announced the IWC 2015 Champion Sake on the 16th July at the awards diner in London. The Champion Sake was awarded to Homare Sake Brewery from the previously devastated area of Fukushima in Tohoku region. The brewery’s Aizu Homare Banshu Yamadanishiki Junmai Daiginjo fought off competition from 876 entries to scoop the prestigious title sponsored by Japan Airlines. This fantastic win for the Fukushima brewery completed an incredible year of success in this year’s competition for Tohoku region, which was devastated in 2011 by the earthquake. Despite their hardships, Tohoku sake makers came back with the outstanding record in the competition and won 17 gold medals out of 43 gold medals in total. 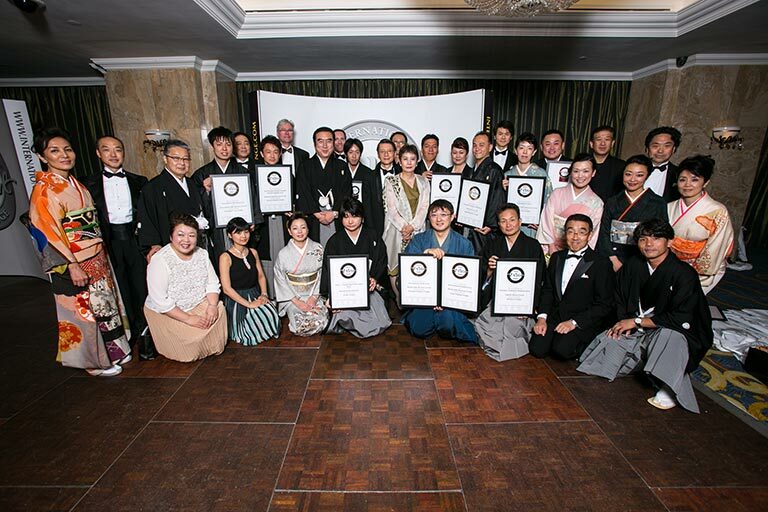 Further more, Tohoku region received 7 trophies and Fukushima finally won the champion sake of the year. 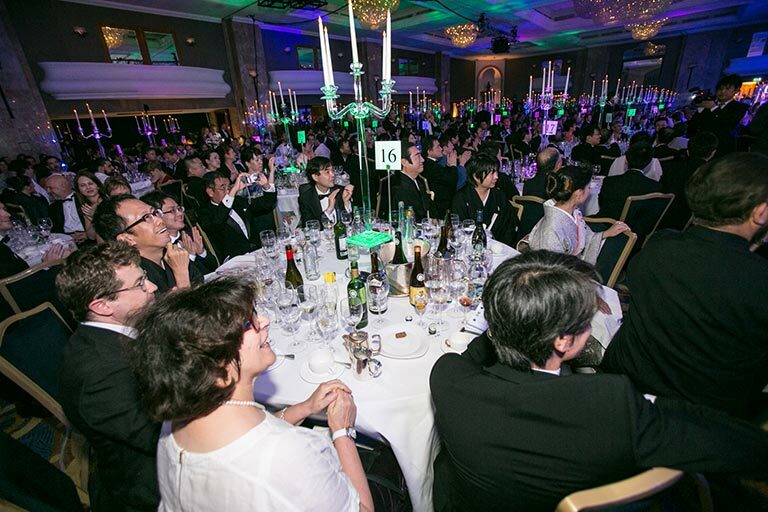 Huge congratulations to Fukushima and sake makers from Tohoku!! IWC also announced the Great Value Sake winner sponsored by the Sake Samurai Association. The Gassan Brewery from Yamagata scooped this award with its Ginrei Gassan Honjozo. This sake blends sweet custard, marshmallow and herbal notes, demonstrating a complexity that belies its modest price tag of 669 yen in Japan. 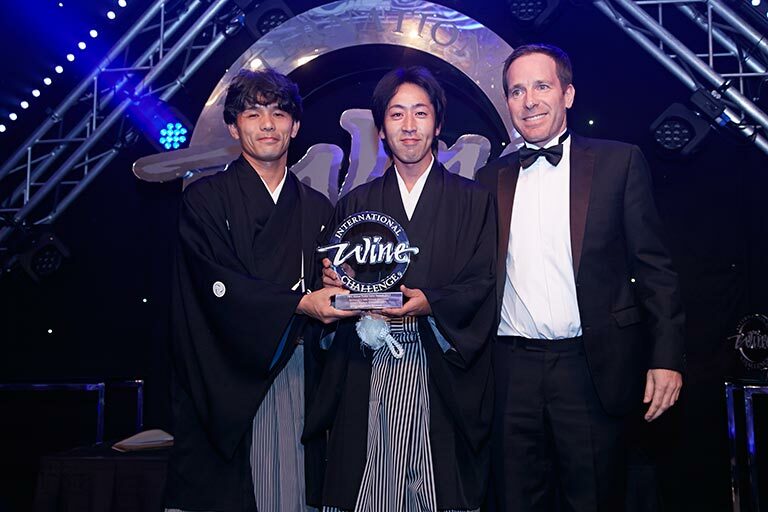 The latest IWC awards announcements come in the wake of an increase in sake’s popularity the world over. In London alone, sake is served in around 600 Japanese restaurants, with its presence also becoming more prevalent in restaurants serving French, Italian, European, and Indian cuisines.